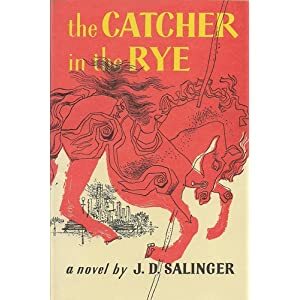 The book selection for October 2012, continues in our recent selections of teenage, angst-filled books with Catcher in the Rye by J.D. Salinger. This is a classic book that most of read in high school, but haven't read since. Susan says this is one of her favorite books.